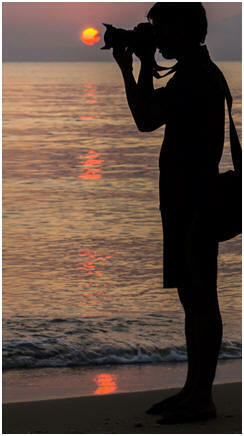 Free Photography Lessons: Teach Yourself How Take Better Photographs and How to Edit Them to Make Them Better Still. From Beginner to Pro, What You Need to Learn is Right Here. Choose from over 1,000 free, online demonstrations and teach yourself how to improve all of your snapshots and photographs. 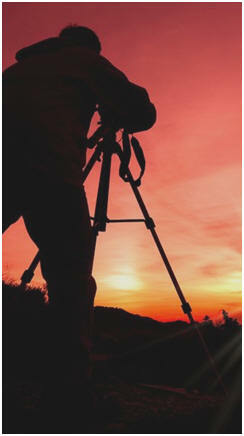 Learn new techniques, shortcuts and tips from top professional photographers. 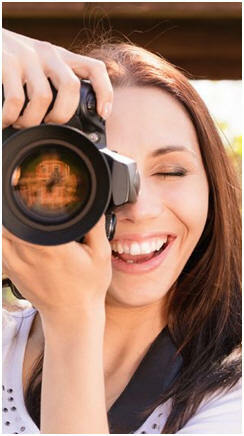 Capture creative portraits, landscapes, product shots, nature scenes and vacation memories. Fix your photos yourself without spending a fortune on software. 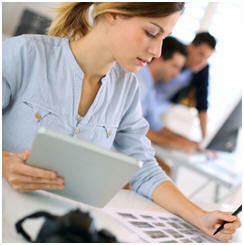 Check out this list of picture editing websites that are easy to use, fun and free. 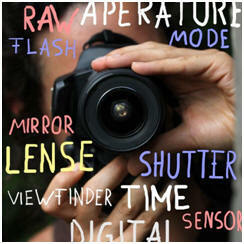 You'll find out how easily you can change any of your favorite snapshots from nice to NICE! 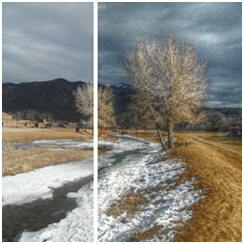 Learn how easy it is to turn your photographs, snapshots and cell phone shots into something like art. Transform your digital images, like magic, with easy effects that will make them look like drawings, watercolors and paintings. Create gifts, wall art, blog illustrations and more with the help of free, easy-to-use online tools. Learn how to improve all of your photographs using the most popular software programs. 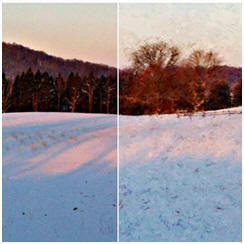 Correct exposure problems, change color and contrast, make crops for creative composition. Change backgrounds. Improve facial details in portraits. It's all here, and more, in free tutorials by the experts.